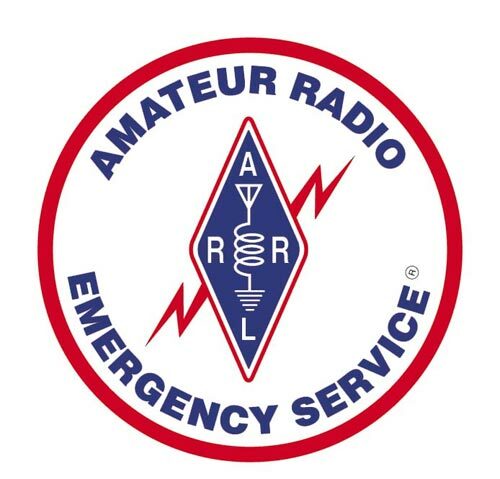 The Amateur Radio Emergency Service® (ARES) of Saratoga County consists of licensed amateurs who have voluntarily registered their qualifications and equipment, with their local ARES leadership, for communications duty in the public service. Whether it’s a natural disaster, public service event, or a failure of commercial communications the members of Saratoga County ARES will be there to provide interim communications. Welcome to ARES Connect Eastern New York! Your first step to volunteering is to sign up. The new ARES Connect volunteer management system provides many valuable features that will truly enhance the experience of emergency communication volunteers. Features include: a robust event management feature that allows you to create events, register users, log hours; a more automated reporting system based on user input, so that, instead of filing reports, you will be able to generate reports based on the events users register and log hours for; enhanced roster management capabilities; and embedded communications tools that will allow you to send email and text messages to volunteers. Task Books – Include: Jump Kit Information, Installing Anderson Powerpoles, NBEMS and Winlink. FEMA National Incident Management System – Have you taken the ICS 100, 200, 700, 800 or other online classes?